Memorial Day weekend is the official launch to summer. Consisting of cold brews, volleyball, barbecue, and relaxation, this is the weekend where we launch into summer food and fun. 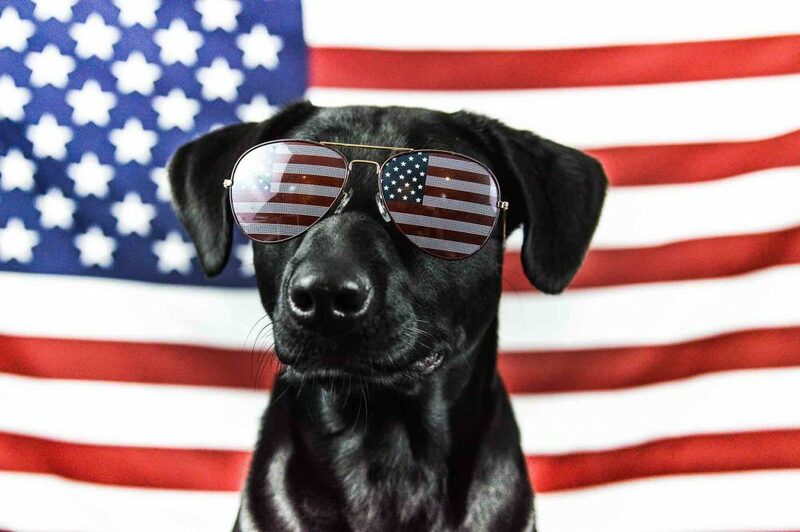 While we appreciate this holiday weekend, it’s important to keep in mind that pet safety becomes an issue when you combine food, alcohol, and plenty of distractions. With a few precautions, though, you and your furry pals can party it up this weekend – without putting them in danger. 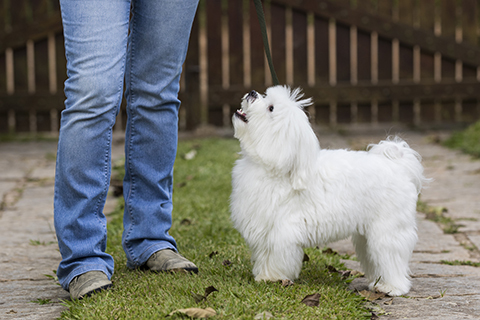 To learn more about how to have a great long weekend with your pet, read on. When most people consider critical care or an ICU, they likely think of life-threatening medical scenarios where a patient is given life support and monitored closely in a special unit. The same is true for our pet patients. 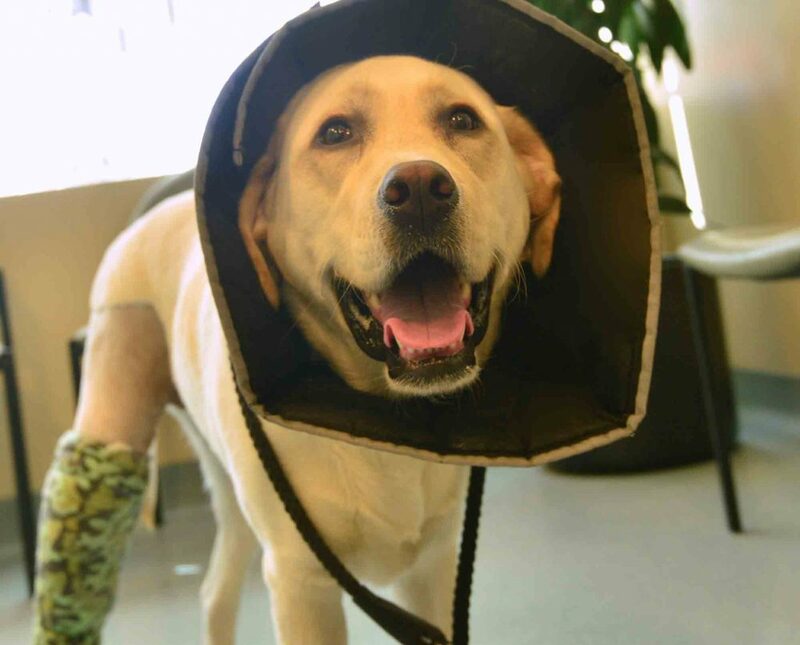 Advances in veterinary critical care have made it possible to treat those with critical illnesses or traumas that once would have likely resulted in a very poor outcome. While veterinary emergency and critical care are often closely intertwined, veterinary critical care (or intensive care) is a branch of veterinary medicine that focuses on animals who are experiencing a serious medical situation that can potentially be helped. Unlike hospice care, where a pet is supported and kept comfortable during the end stages of life, the goal of critical care is to use all avenues of treatment to give a patient the best chance of survival. The Egyptian pyramids, crop circles, Stonehenge…there are some mysteries in this world that continue to go unexplained. Perhaps one of the more compelling mysteries for animal lovers everywhere, though, is trying to figure out why some dogs live to be 20 while others are lucky to get to 8 years of age. Read on with us at Oakland Veterinary Referral Services to unravel the mystery that is the small dog lifespan. 17th century philosopher Thomas Hobbes famously described life outside society as “nasty, brutish, and short”. The same can be said for the lives of feral cats (also called “community cats”). Feral cats generally eat from trash bins and must deal with temperature extremes, traffic, mistreatment from humans and other cats, infections, disease, flea infestations, and more. Anyone who lives near a population of community cats knows how quickly their numbers can grow, and how susceptible the individuals are to disease and injury. Knowing how to help feral cats is key in reducing their numbers and keeping the population healthy. According to the American Society for the Prevention of Cruelty to Animals (ASPCA), a feral cat is defined as “any cat who is too poorly socialized to be handled…and who cannot be placed into a typical pet home”. 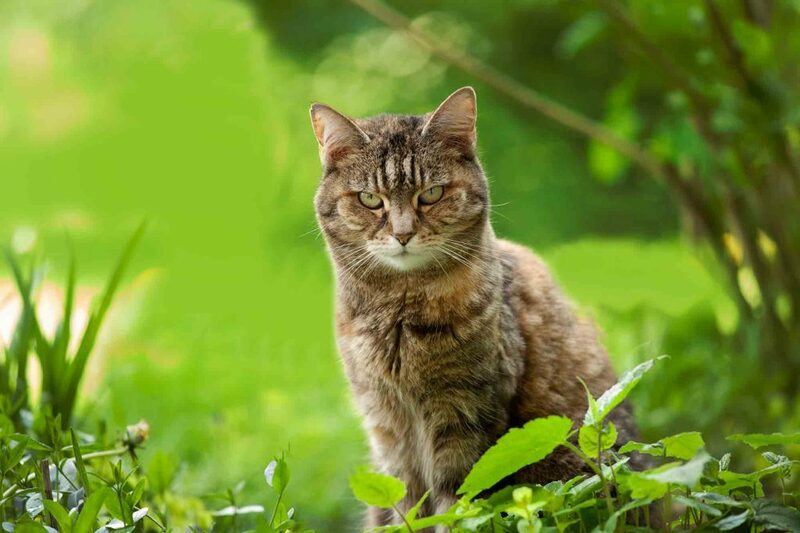 Unlike a stray cat, who has become lost or been abandoned by the owners, feral cats are not used to contact with people and are generally too fearful or aggressive to be handled or adopted.